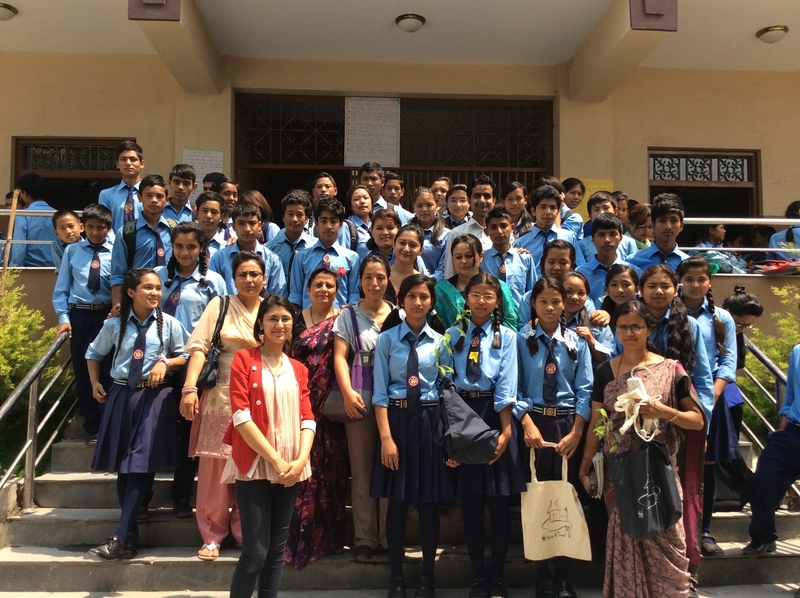 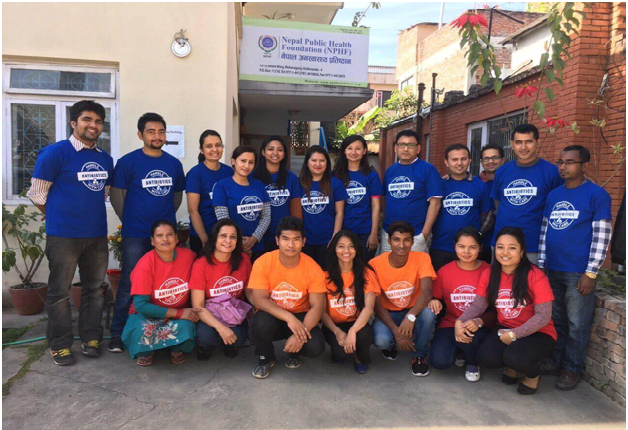 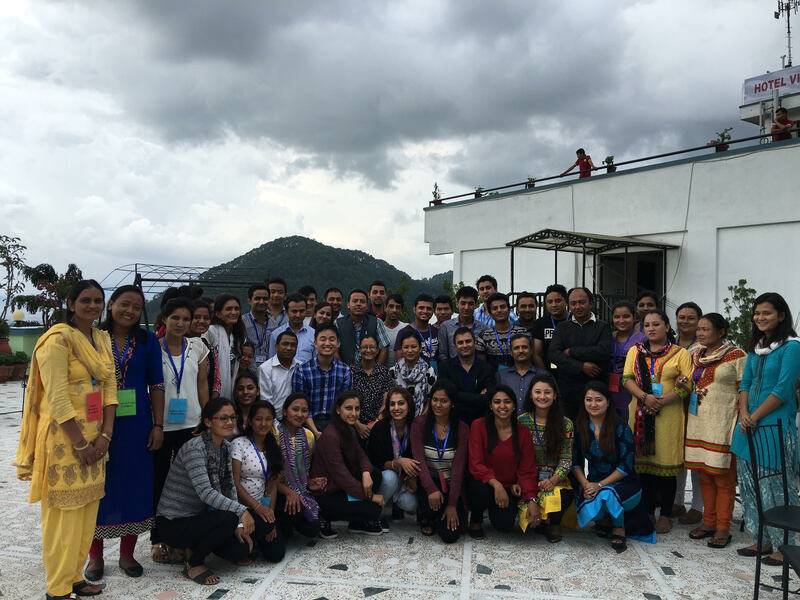 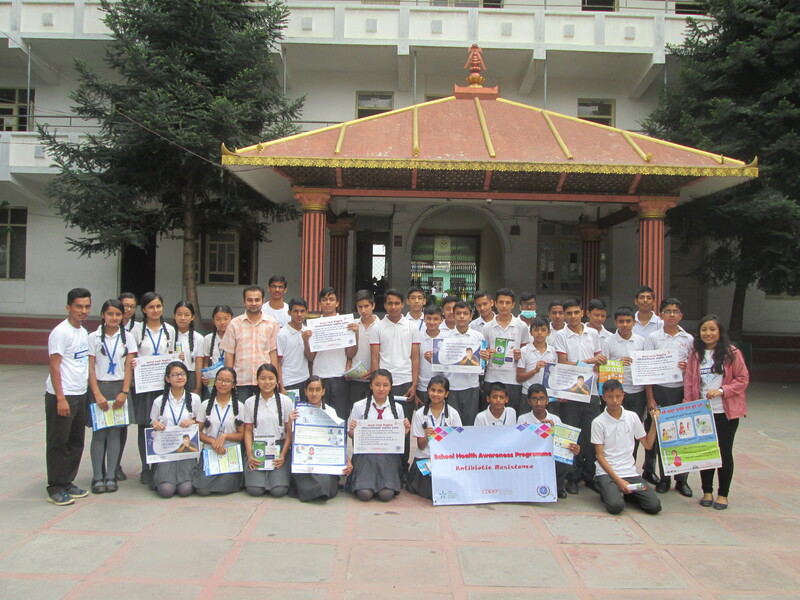 Interaction program was carried out with newly appointed Director General of Health Dr. Rajendra Panta on “The Status of Child Health in Nepal”. 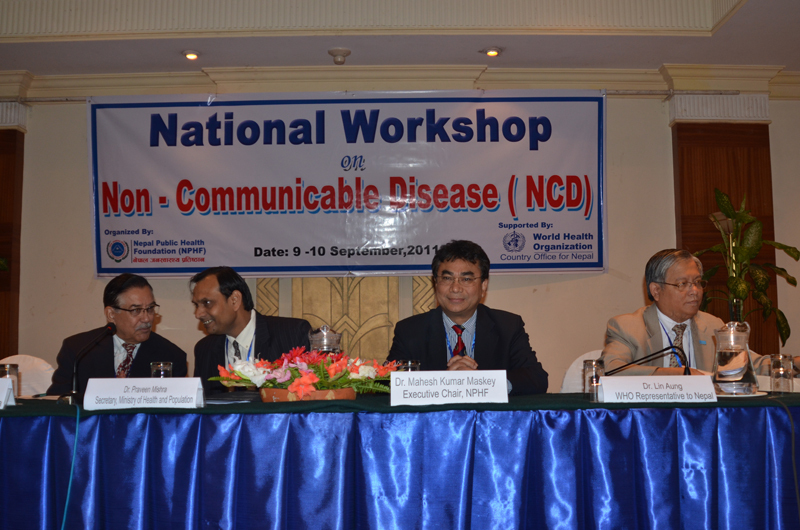 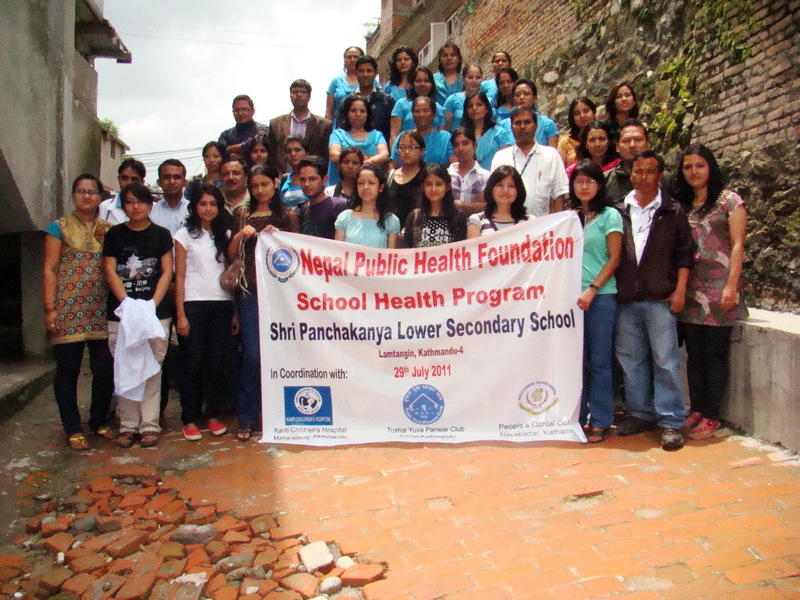 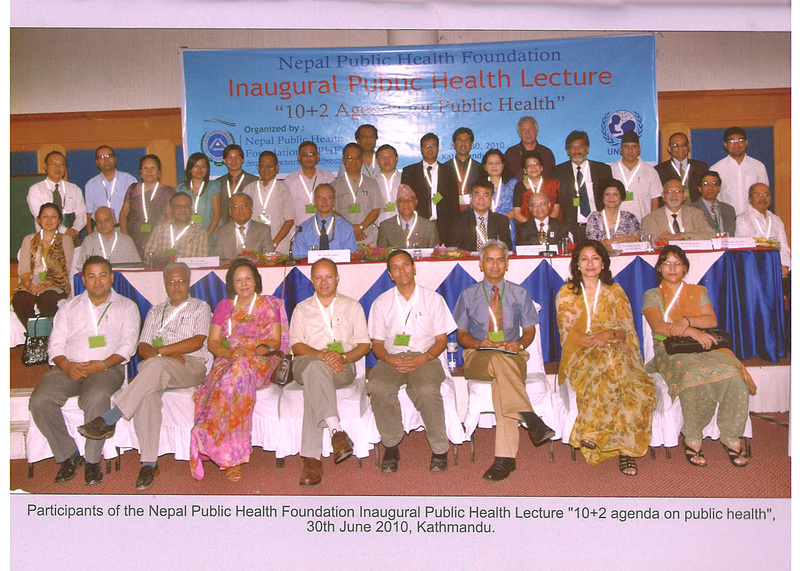 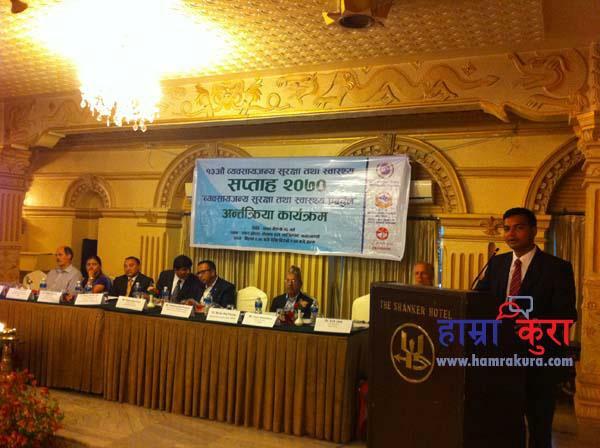 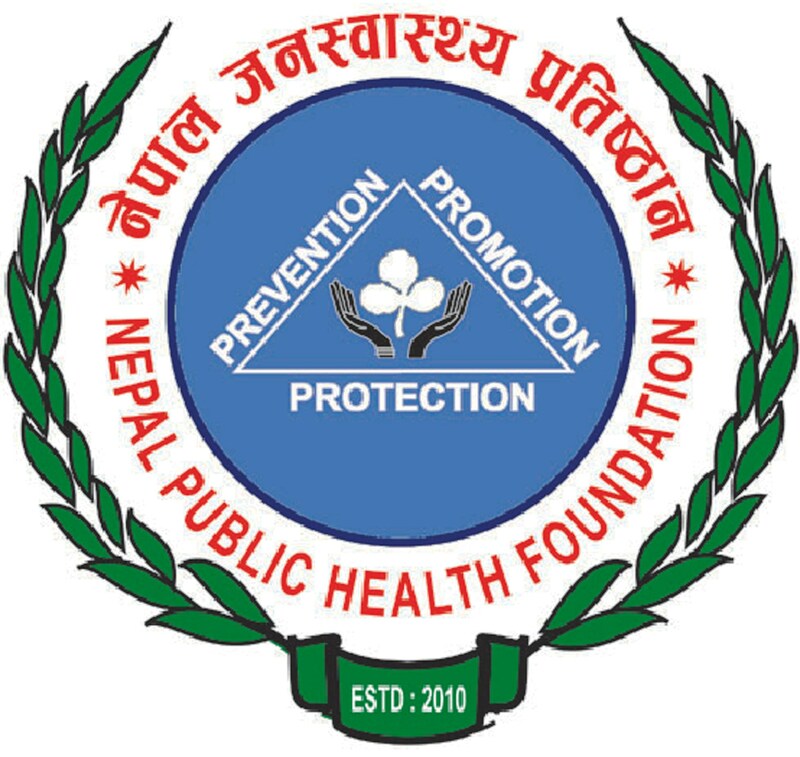 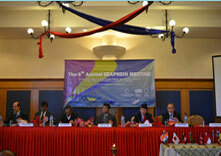 The session was attended by the members of NPHF along with distinguished public health professional of Nepal. 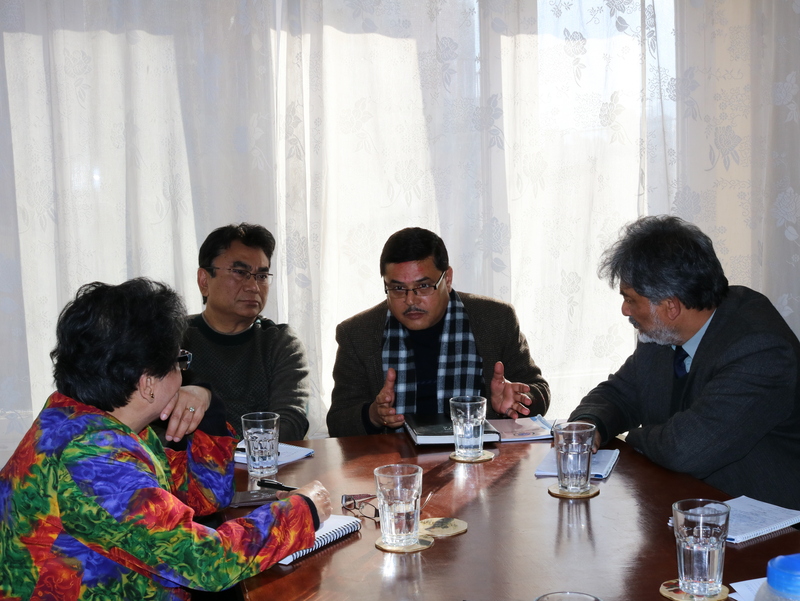 Dr. Rajendra Panta gave an overview of the recent child health status and discussed further on neonatal mortality in Nepal. 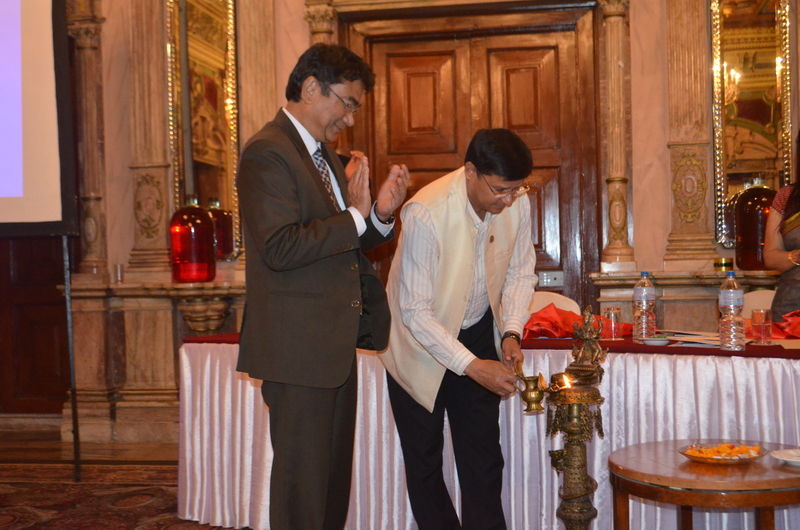 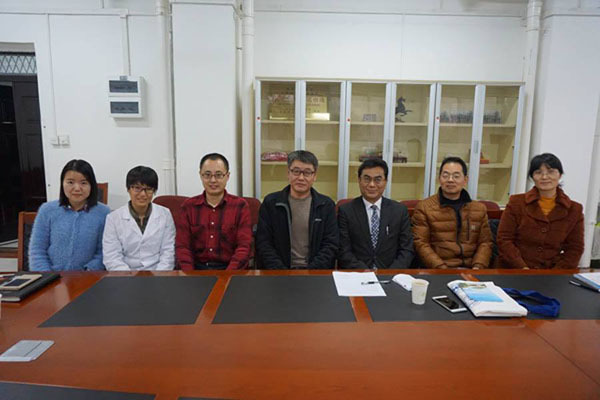 He further shared his ideas on reducing Neonatal as well as Maternal mortality. 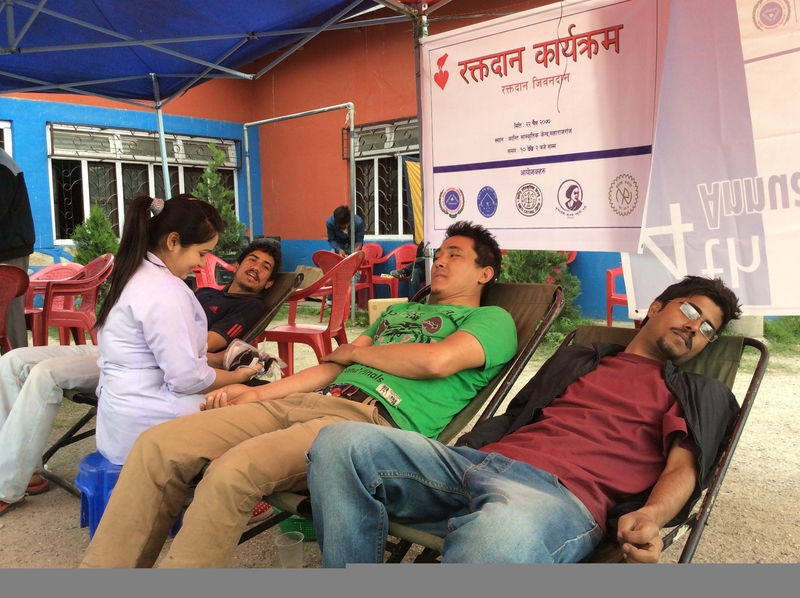 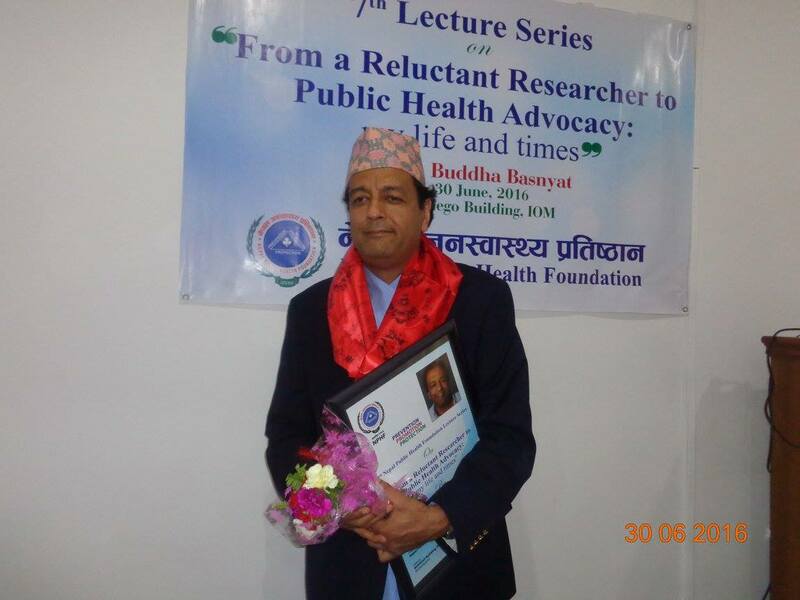 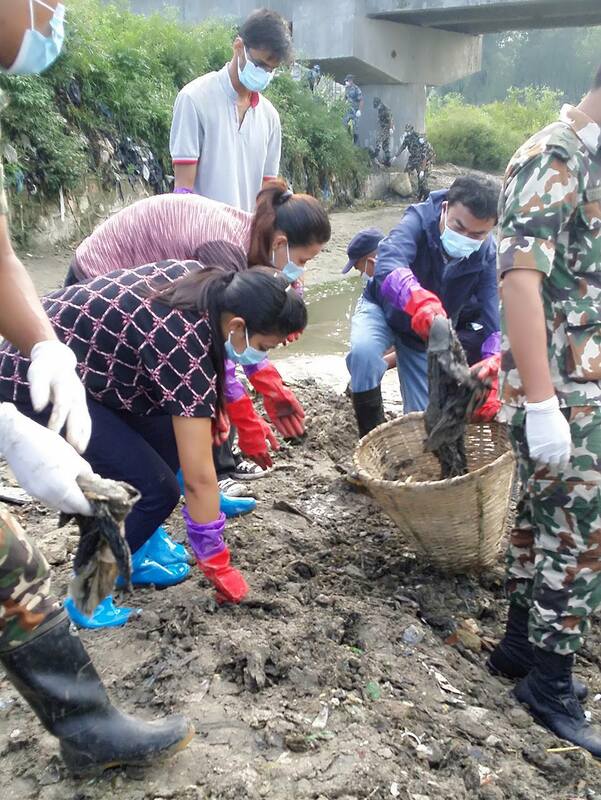 Apart from this he also showed deep interest in understanding the Antimicrobial Resistance in Nepal. 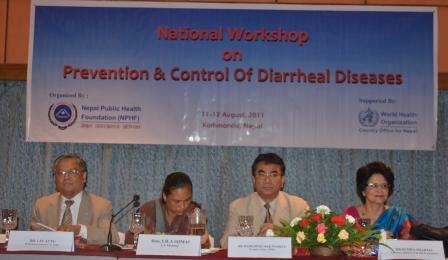 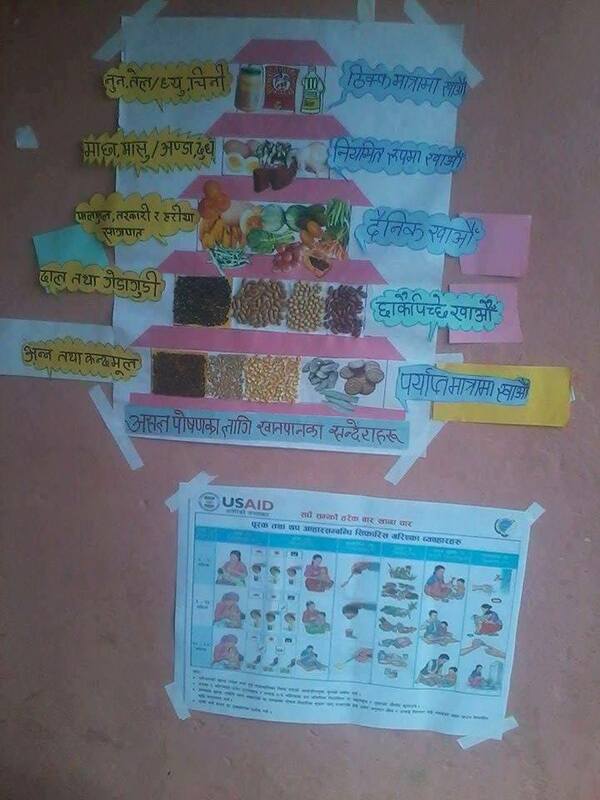 The interaction program was a huge success where various ideas on Child and Maternal Health were discussed in details.